In August, China-based blockchain data storage company Lambda raised an undisclosed amount of funding from the top crypto mining giant Bitmain Technologies. “Lambda’s technology vision, pragmatic roadmap, and progress to-date have been key factors” for the investment,” said Bitmain while announcing the news. Though, this is not the first time that Lambda has raised funds from a well-known investor. This year alone, the company has received investments for four times, which include, Asia’s crypto hedge fund, FBG Capital; China’s one of the largest fund, Zhen Fund; UK’s Metropolis Capital, FunCity Capital, Dfund, Sparkling Capital, Bluehill, etc. Wonder, what did it do to get the top investors on board? 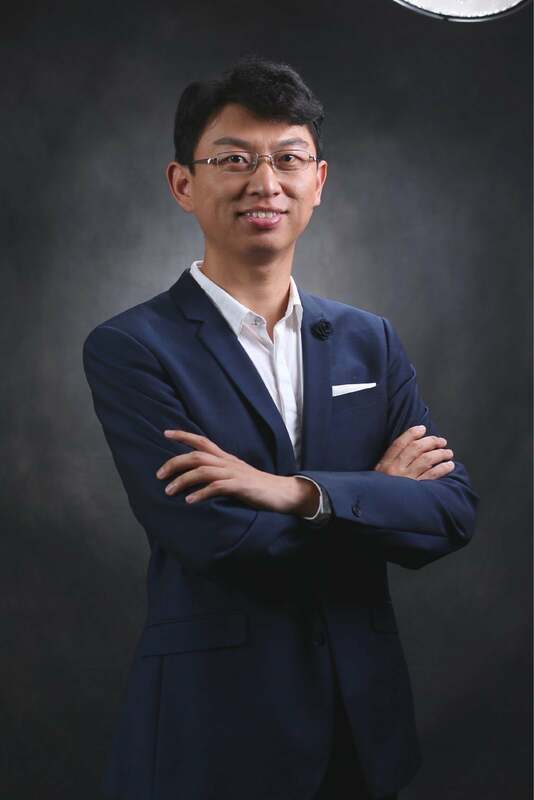 Xiaoyang He, the chief executive officer of Lambda revealed his code to crack the best investors and grow the company simultaneously in the market in an exclusive conversation with us. “The point is that we need to be clear about who we are, what we want to accomplish, why we can manage to do that while others can’t and what kind of result would come about if we succeed,” says He, who is an infrastructure software expert and former Oracle engineer. Blockchain-based Lambda is a fast, safe, and scalable infrastructure project, which provides decentralized applications (DAPPs), data storage capabilities with unlimited scalability and fulfils services such as multi-chain data co-storage, cross-chain data management, data privacy protection, and provable data possession (PDP) through logical decoupling. The company is the leading player in the Chinese data storage space. Lambda is resolving issues by utilizing a storage model of purchasing resources with a digital token, which, unlike a digital cash model adopted by bitcoin, is a trading market. What makes Lambda the most distinctive and valuable among others is that the company has technologically managed to implement Provable Data Possession (PDP) and Proof of Retrievability (POR) of data in infeasible storage nodes. “This is an innovation as well as the most impressive edge we enjoy over others,” says He. According to He, there are a few players that aim at PDP in China, which are Sia Storj, IPFS/FileCoin and Lambda. “Among them, Sia and Storj are already obsolete, leaving IPFS and Lambda as the only competitive players in the market,” claims He. Additionally, through the sub-chain technology provided by the company and the contribution of the global open source community, it has built a marketplace where storage space can be sold at a price, just like a house. The partnership between both the companies will lead the transformation in storage technology with the contribution of mature BCH communities, bitcoin users and mining machines. “It is a win-win situation when an established tech company like Bitmain invests in a startup because the former has an edge on community, users and its products while the latter enjoys advantages on technological innovation,” says He. The top priority of a blockchain project is the foundation of the economic system. Therefore, it is imperative for us to figure out how the whole system operates regarding its economic model. Data is projected to be the most powerful productivity force in the future. However, borders between enterprises hamper the exchange of data, which, in effect, prevents data from generating value.